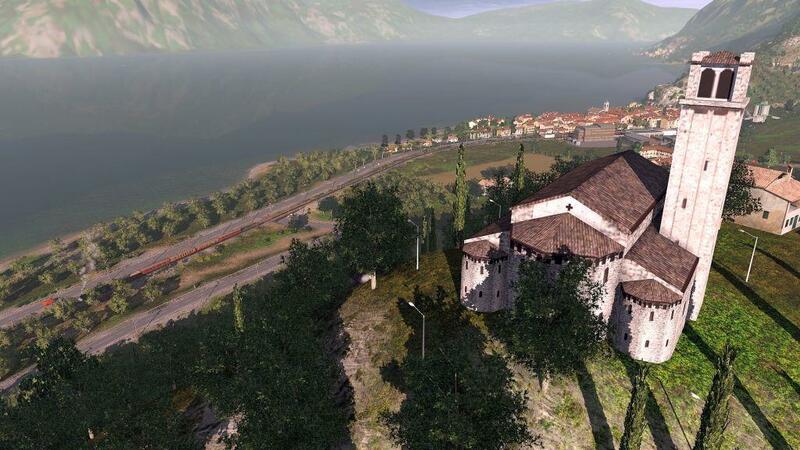 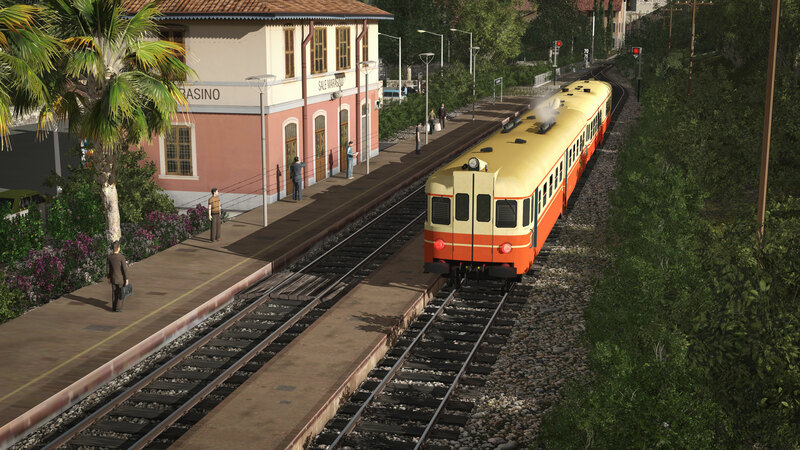 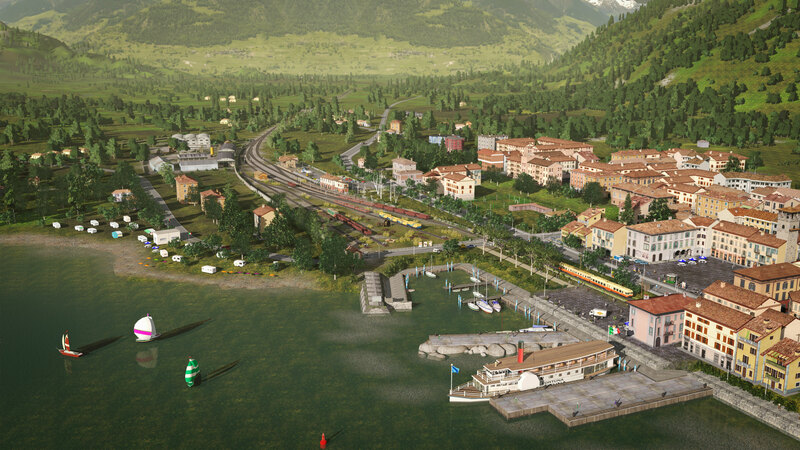 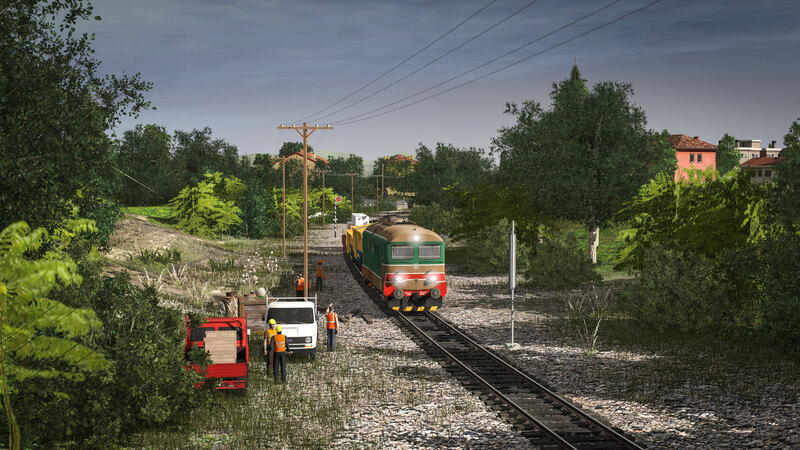 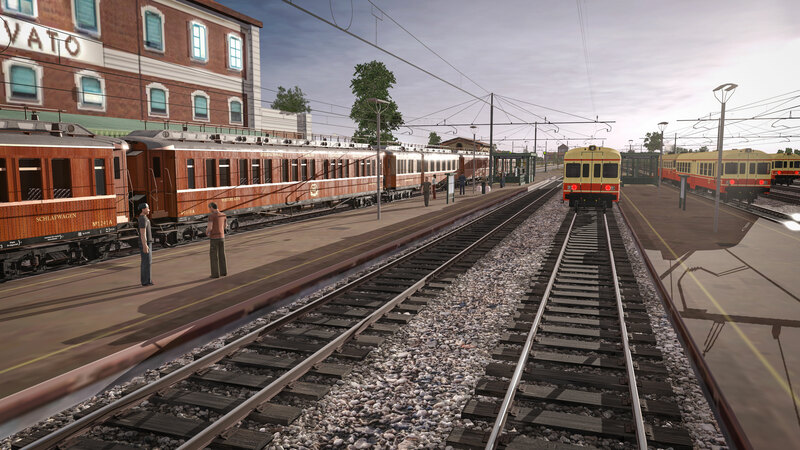 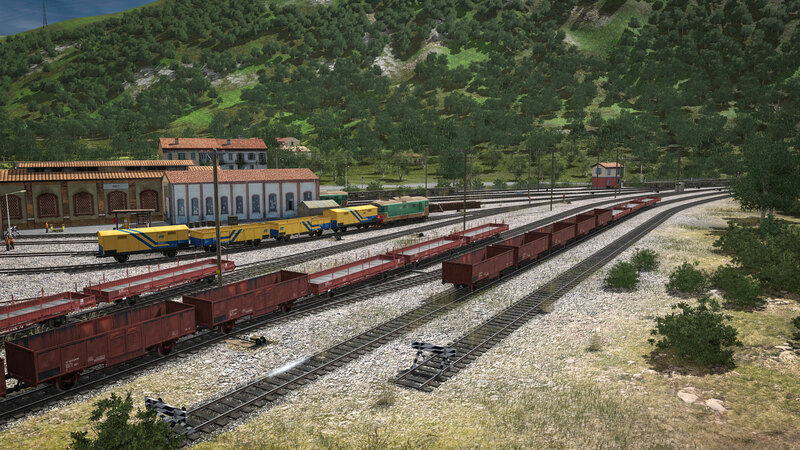 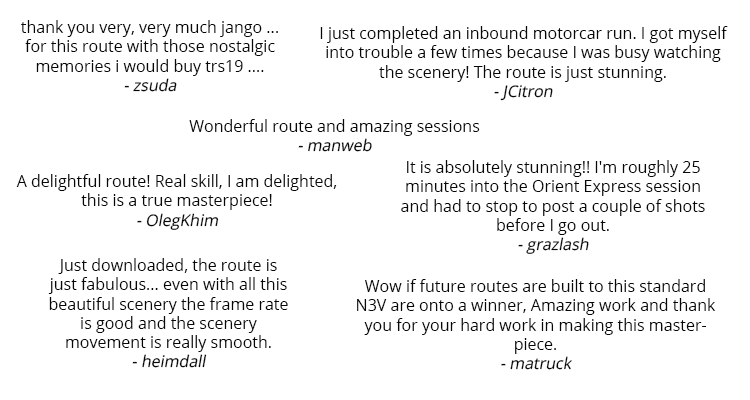 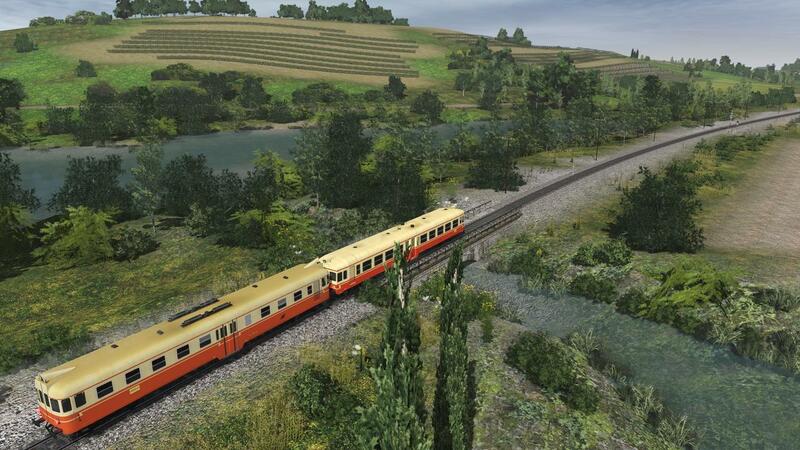 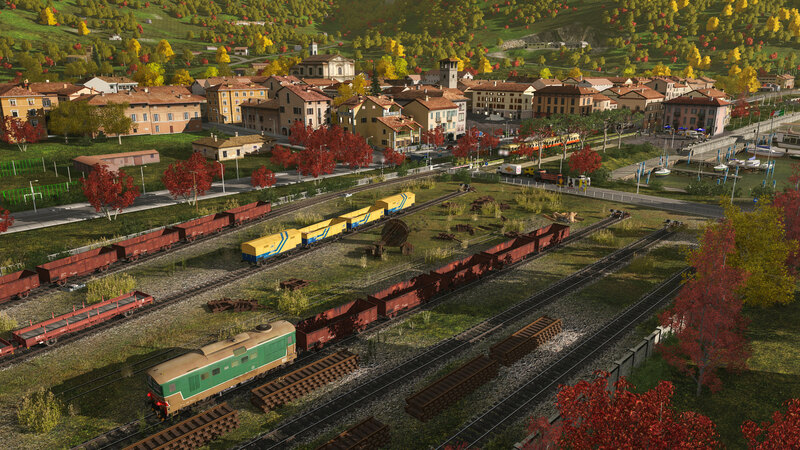 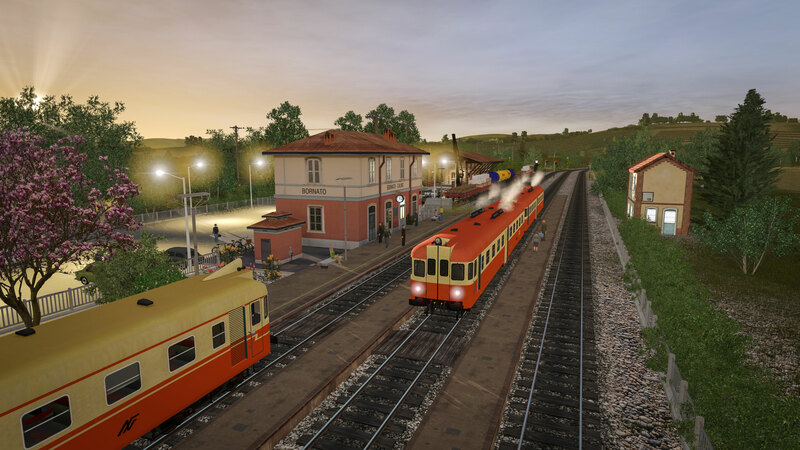 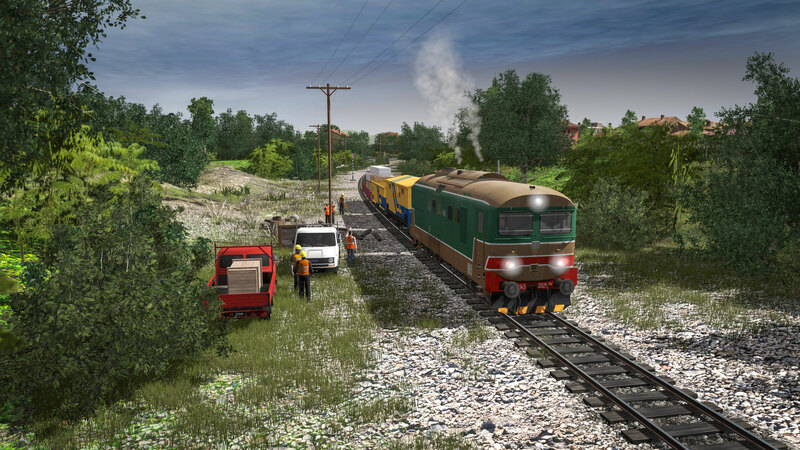 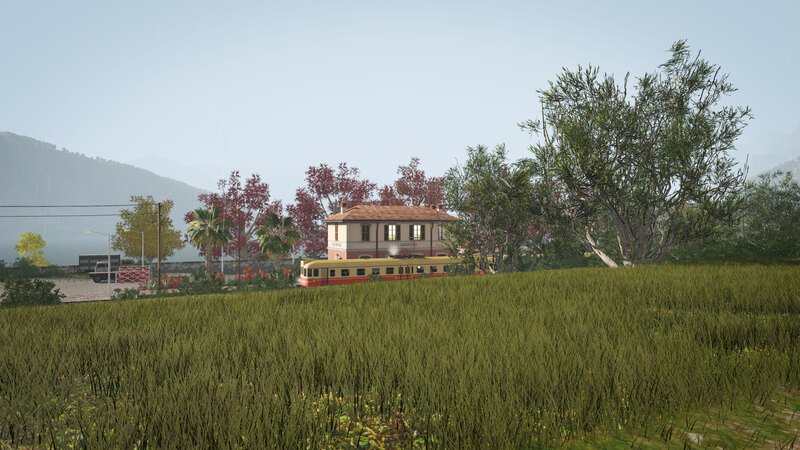 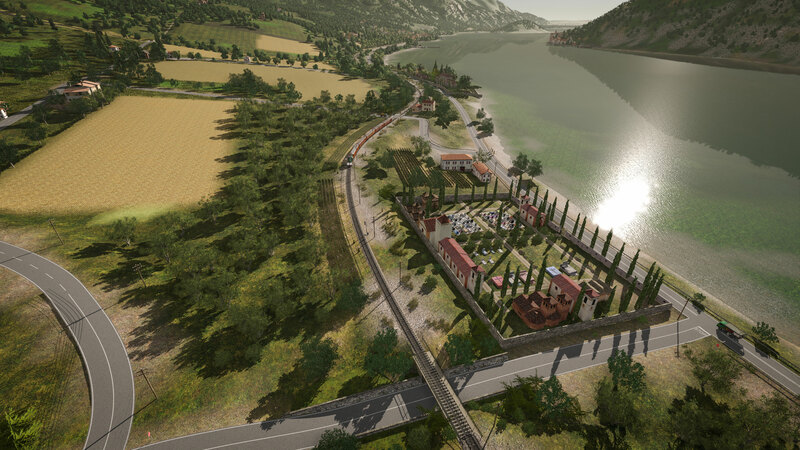 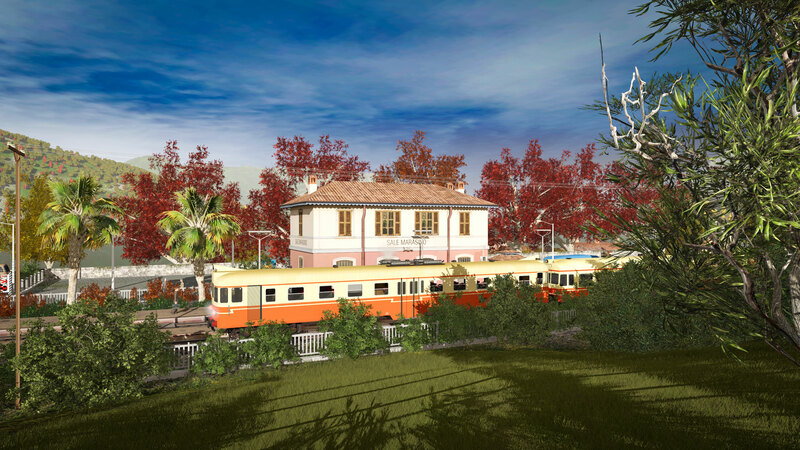 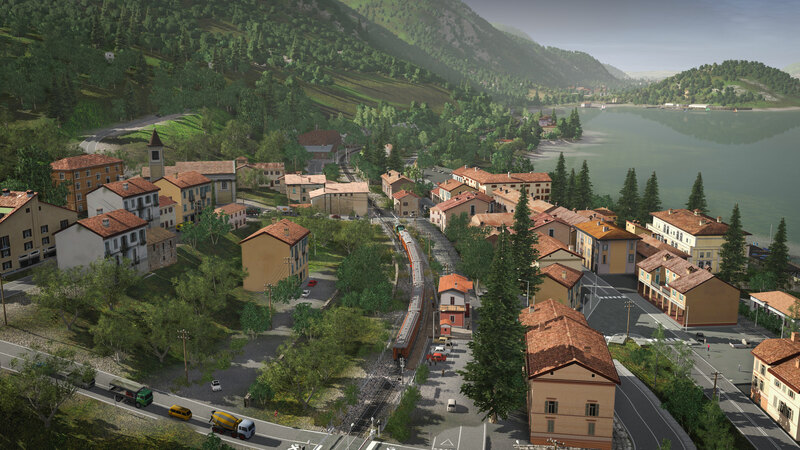 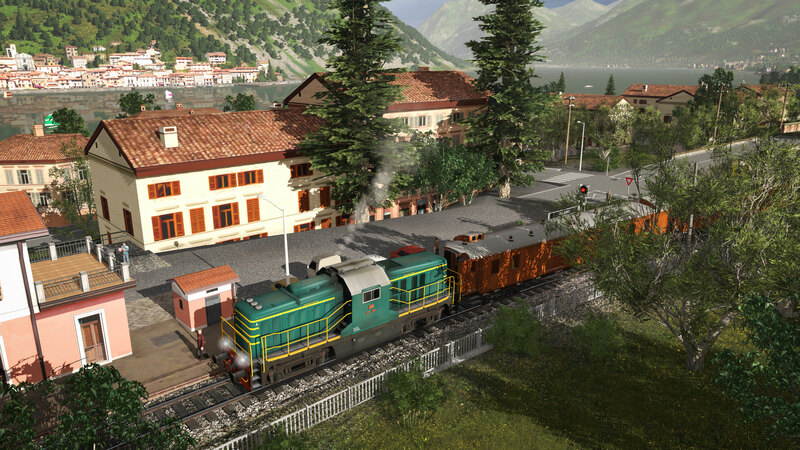 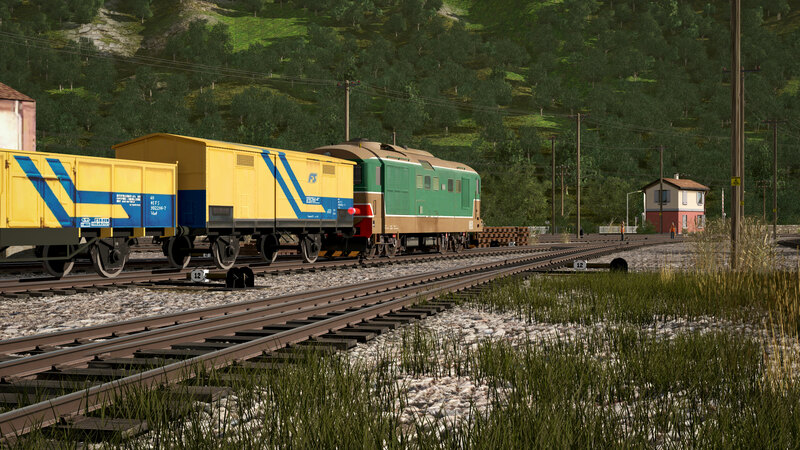 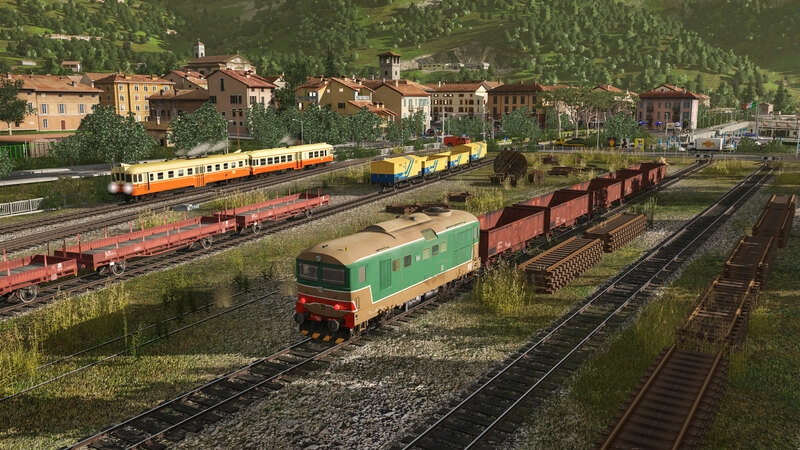 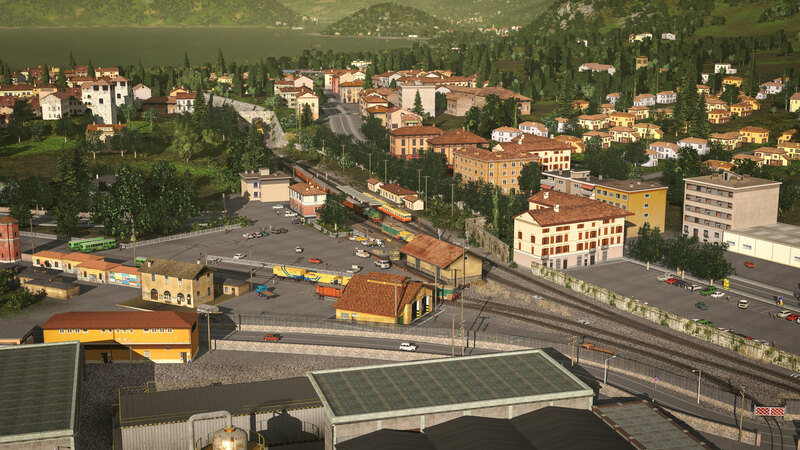 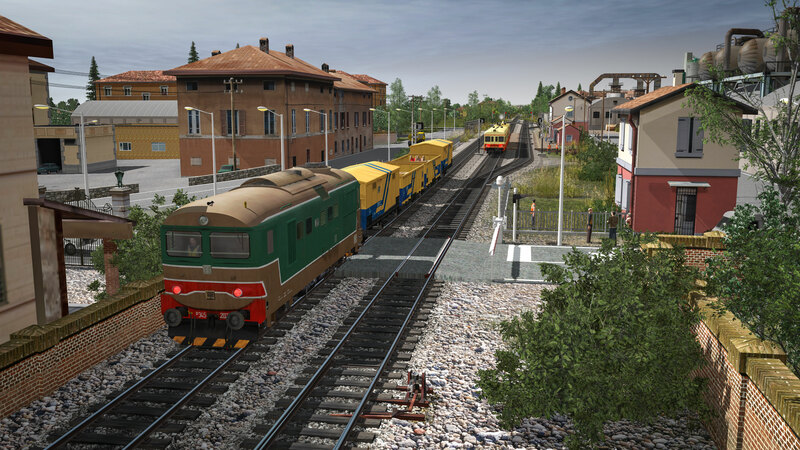 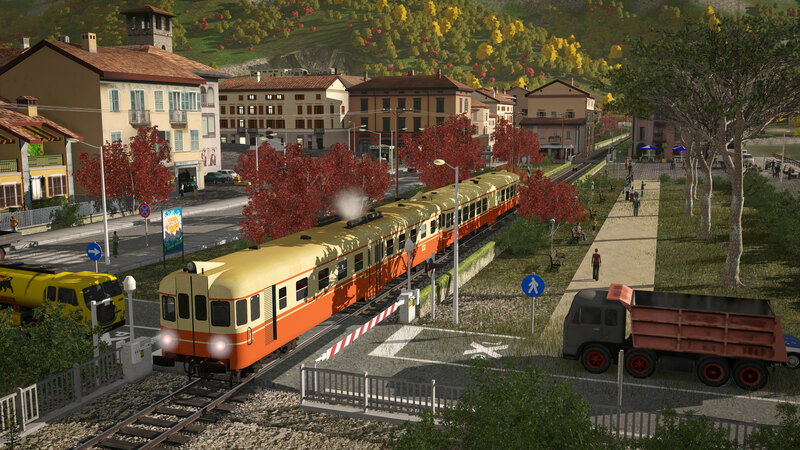 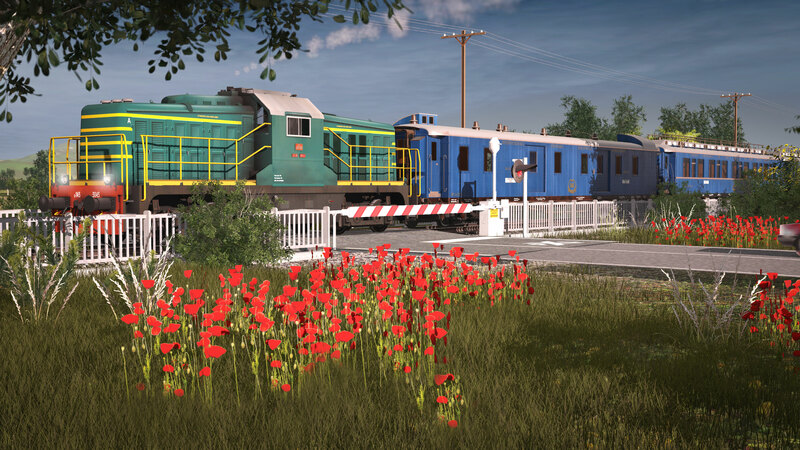 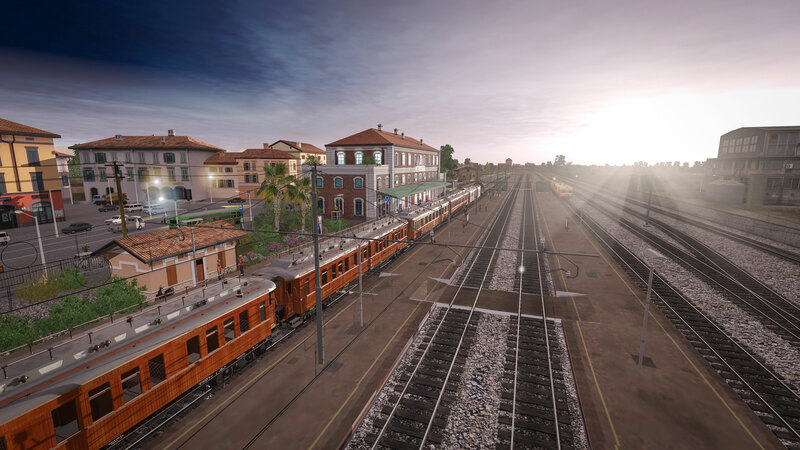 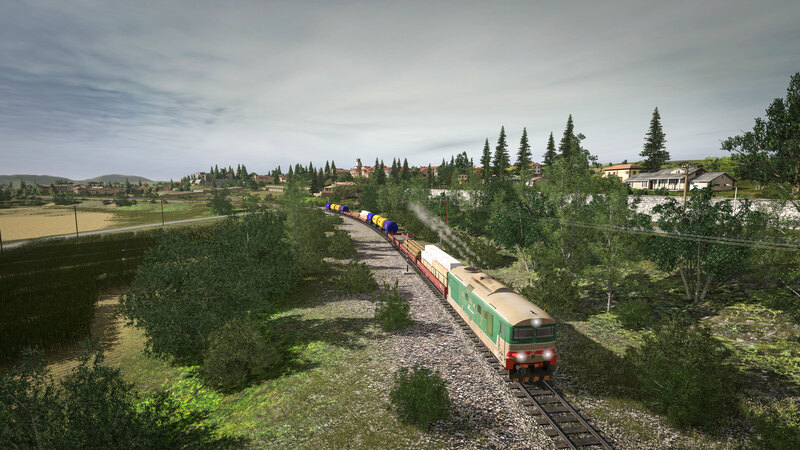 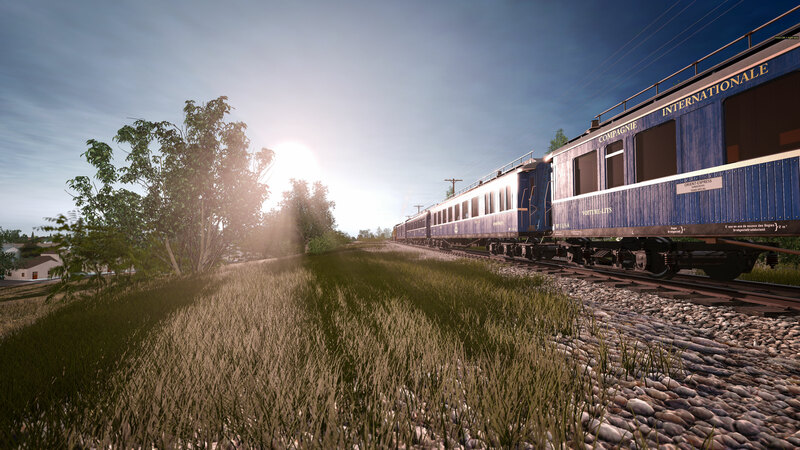 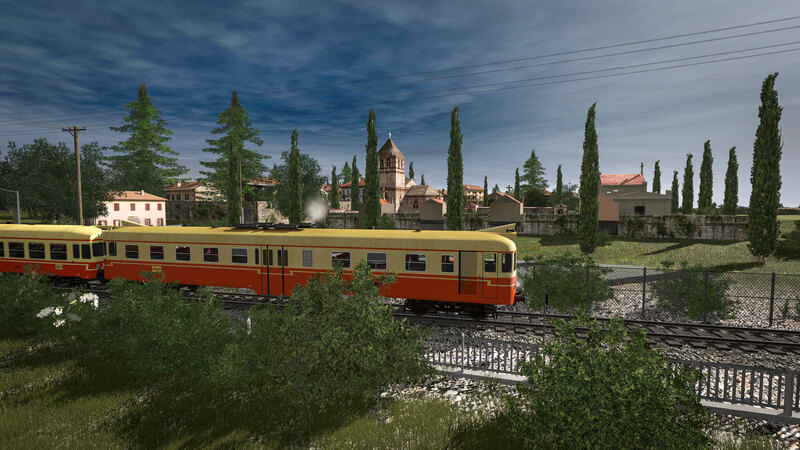 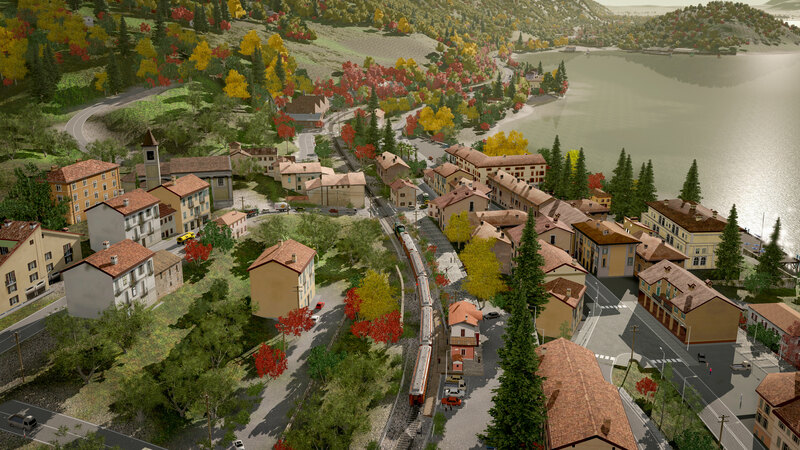 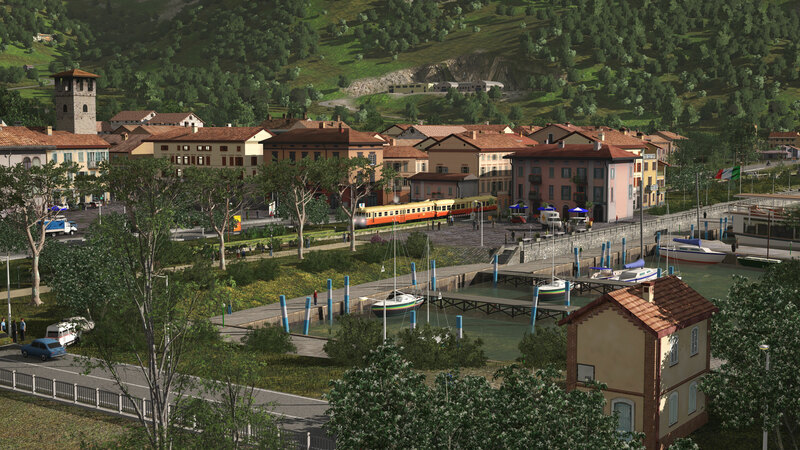 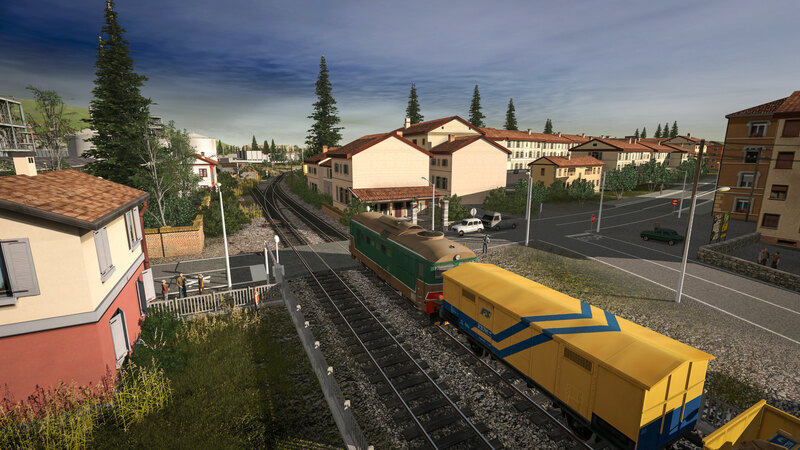 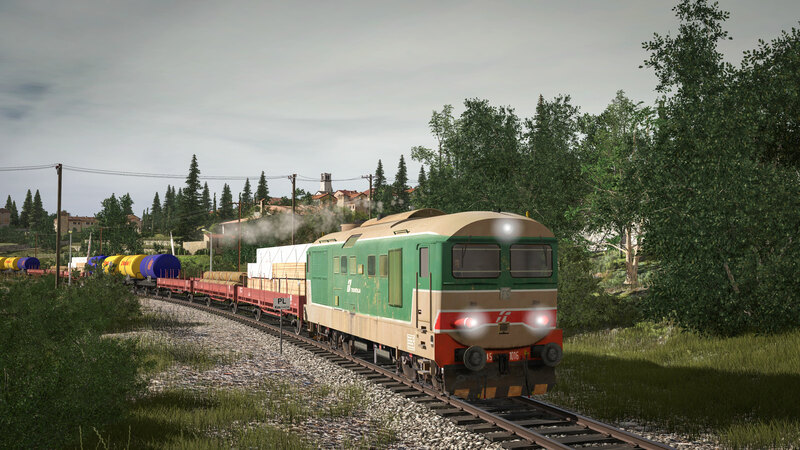 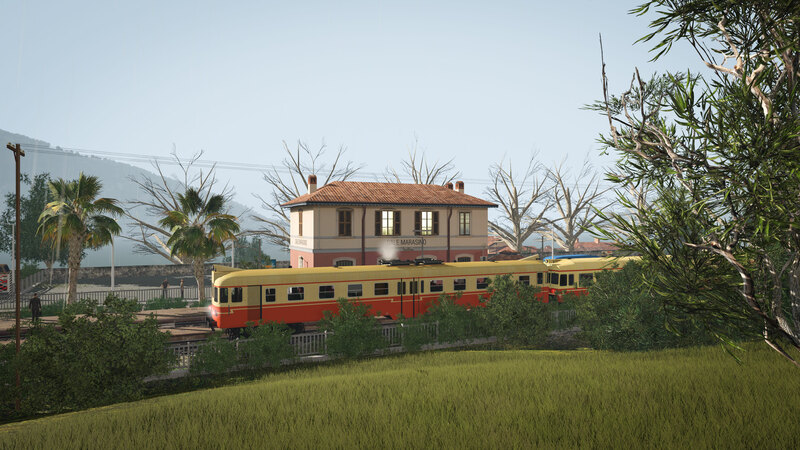 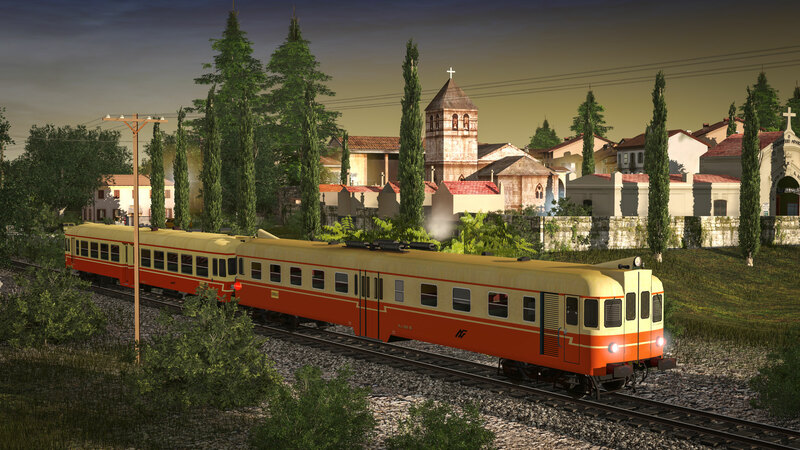 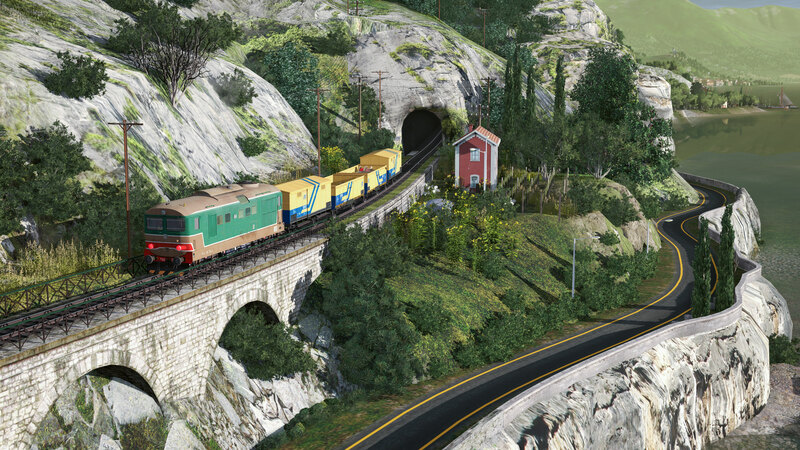 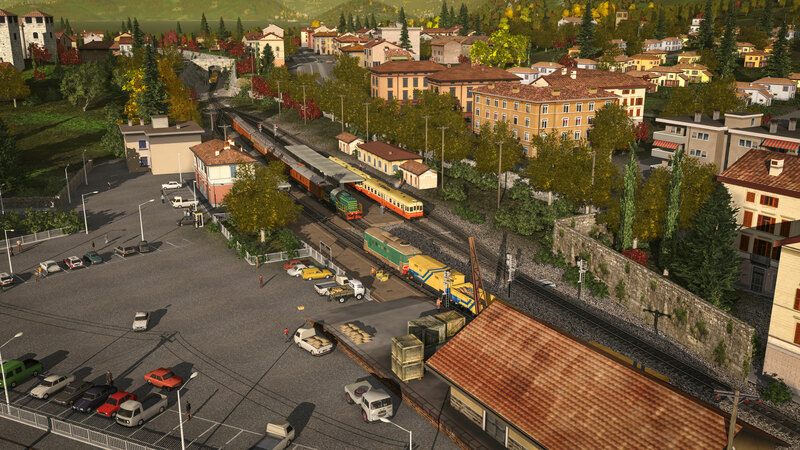 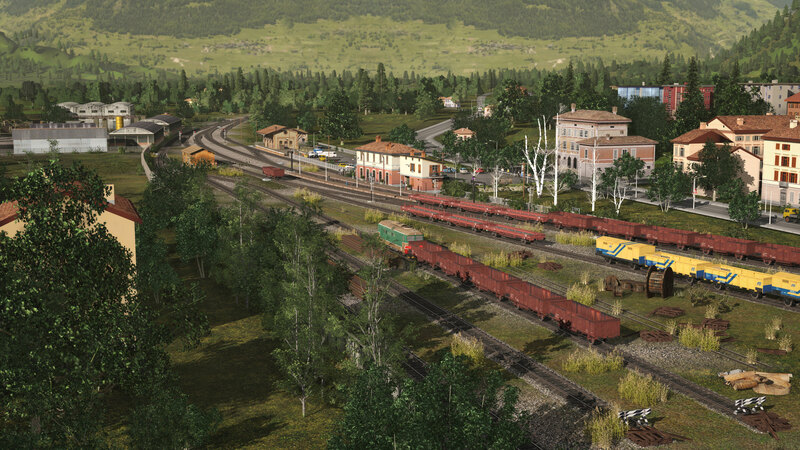 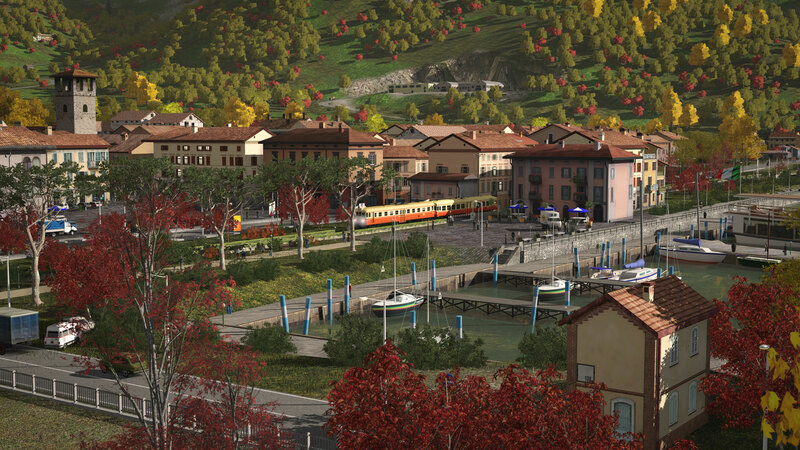 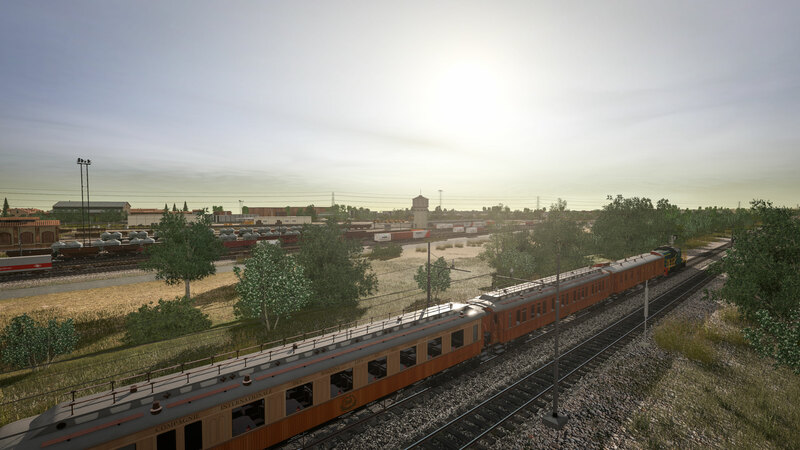 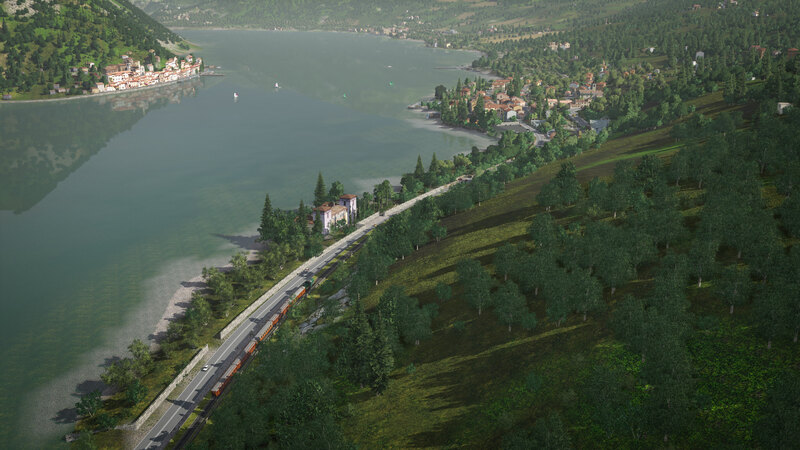 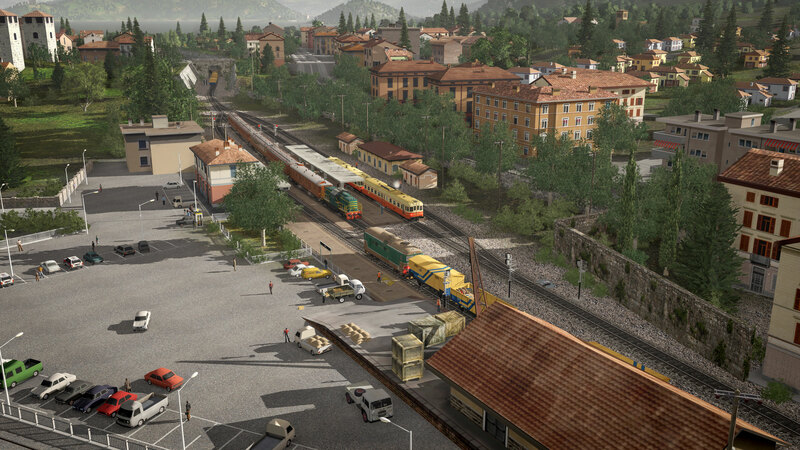 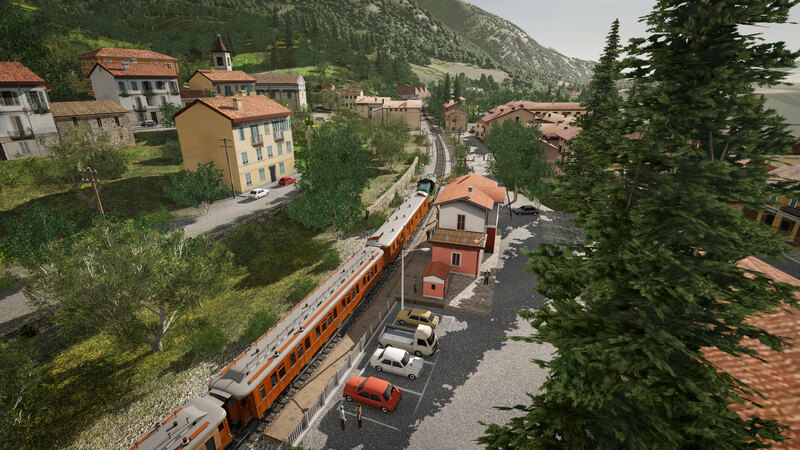 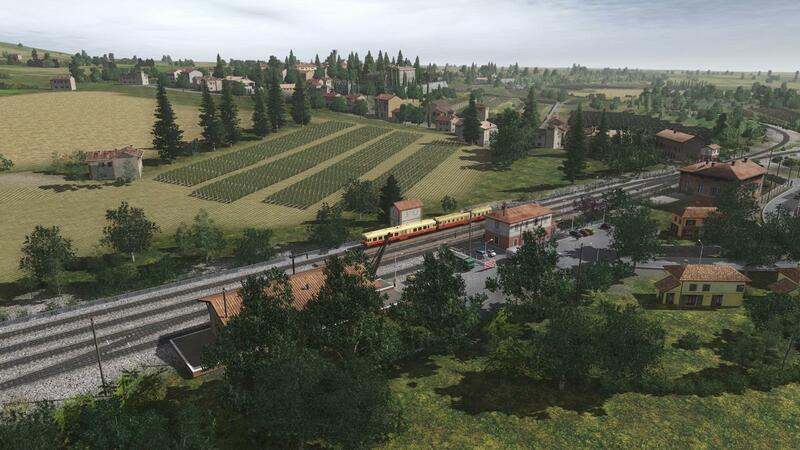 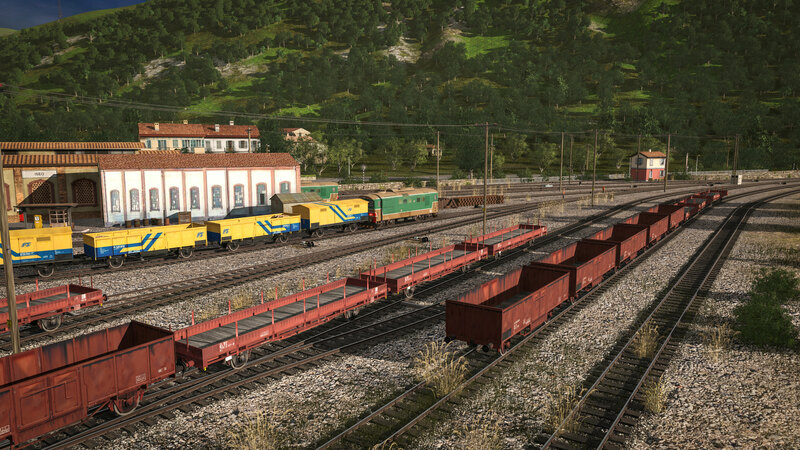 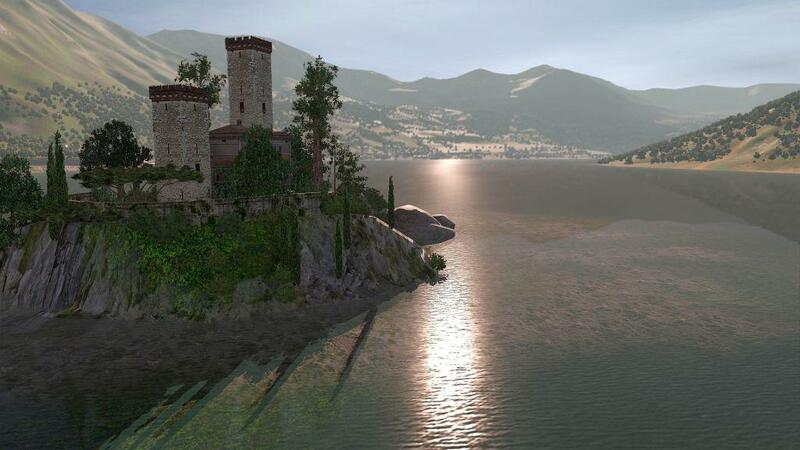 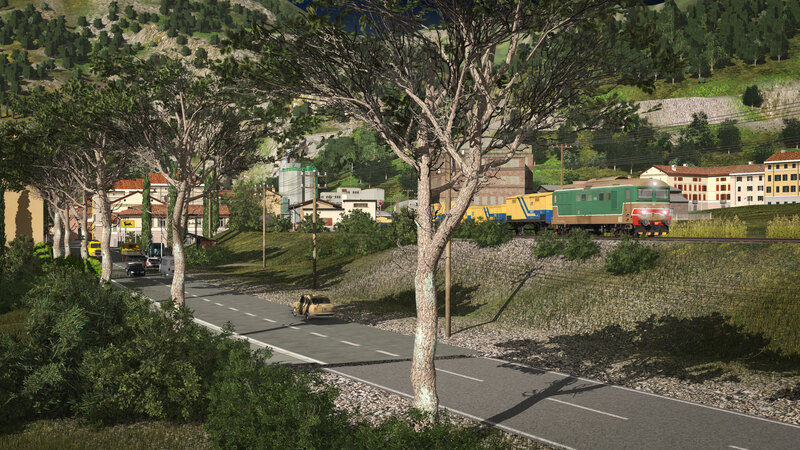 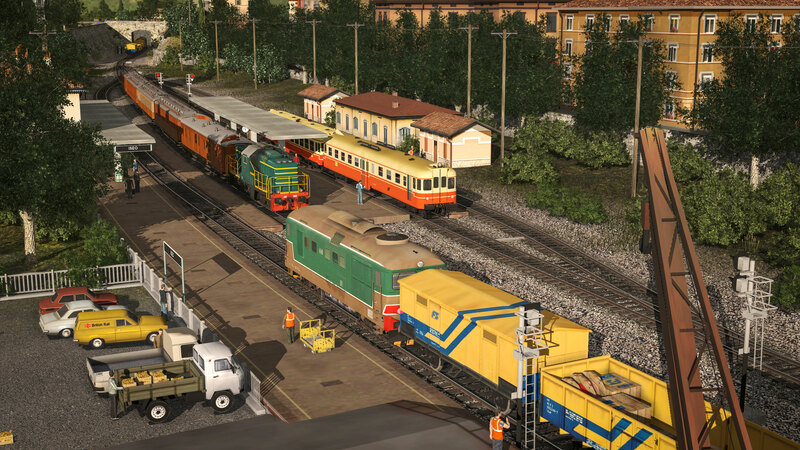 Sebino is the first of the 5 additional "built-in" routes we will be releasing that will make up "TRS19". 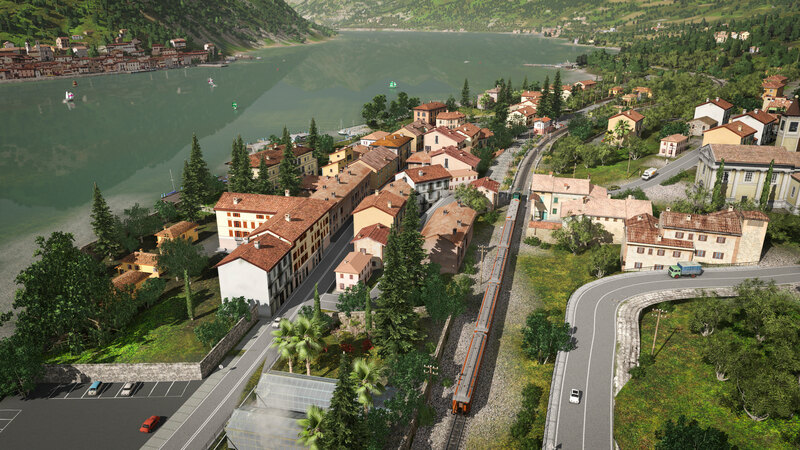 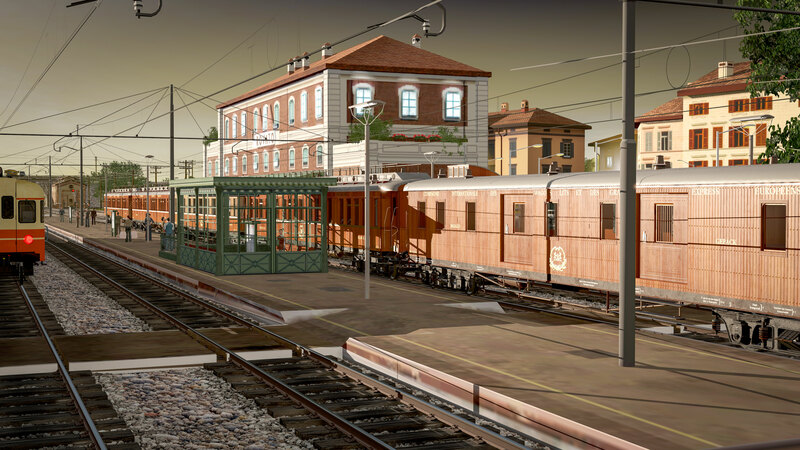 This prototypical route represents the FerrovieNord line linking Brescia to Pisogne, at the mouth of the Camonica Valley, passing through the Franciacorta area, Iseo and the wonderful east coast of the Lake Iseo. 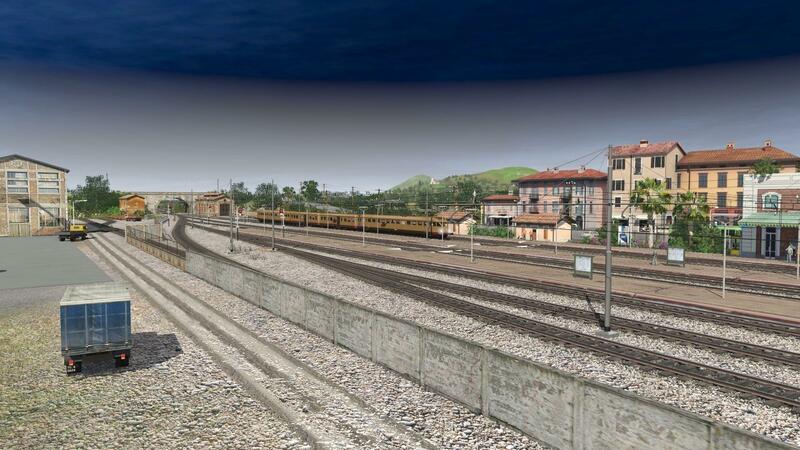 The highly detailed Brescia-Pisogne route is approximately 45 km (~30 miles) long and has been recreated using DEM data. 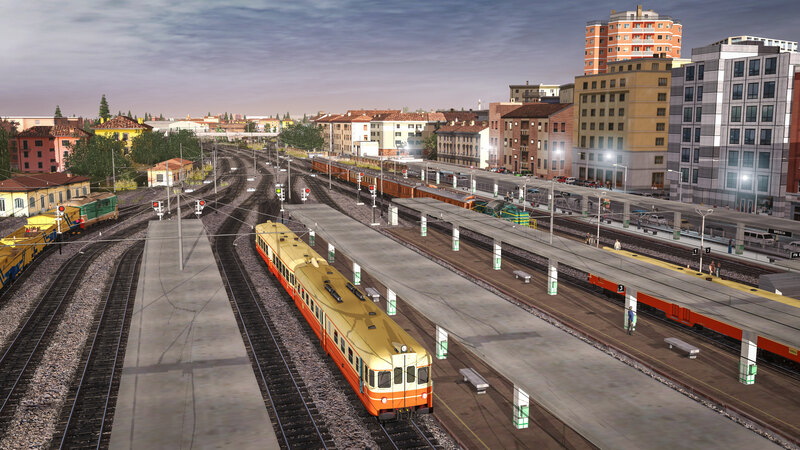 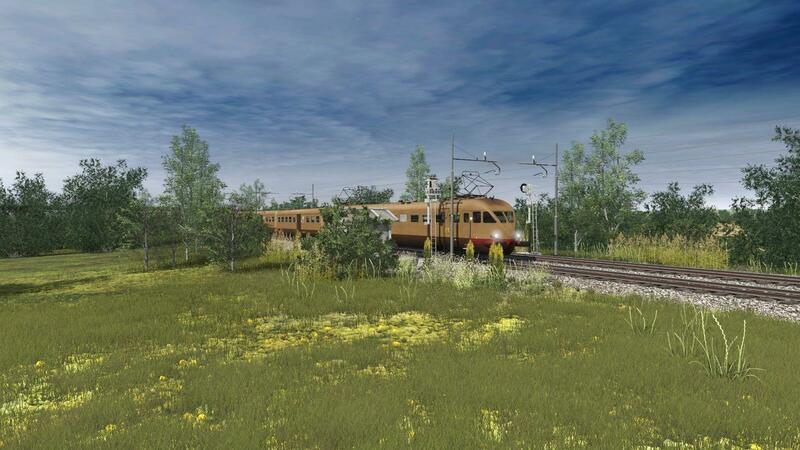 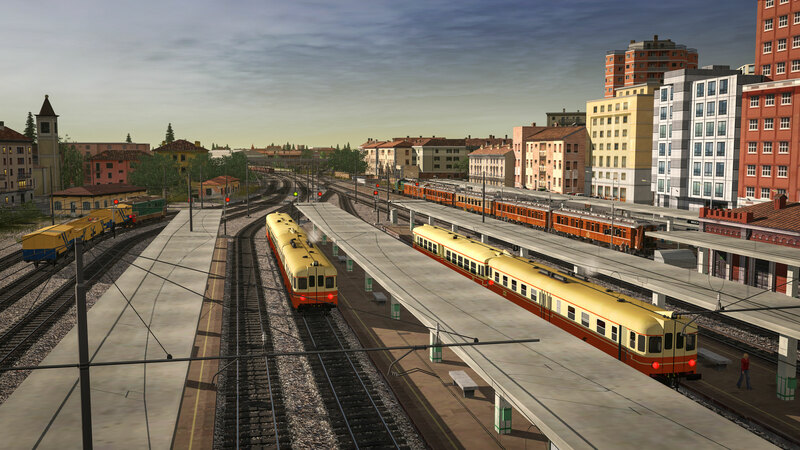 Other adjacent lines are also present: - the Bornato Calino - Rovato branch (6 km / 4 miles) - the Brescia - Rovato section of the Milan-Venice main line (17 km / 10.5 miles). 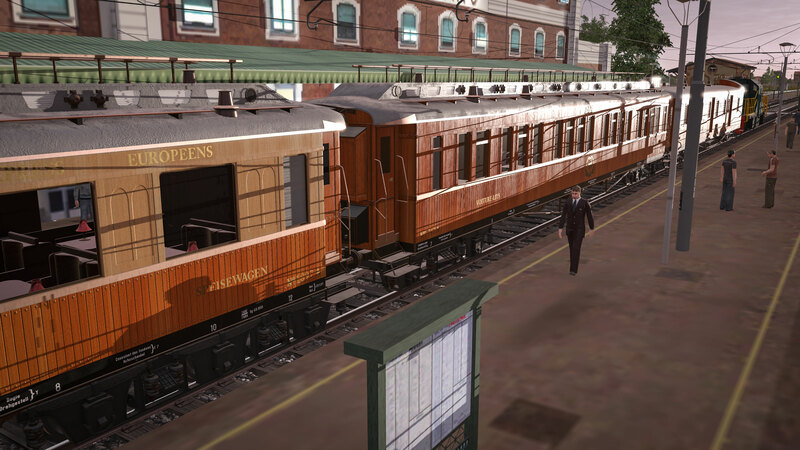 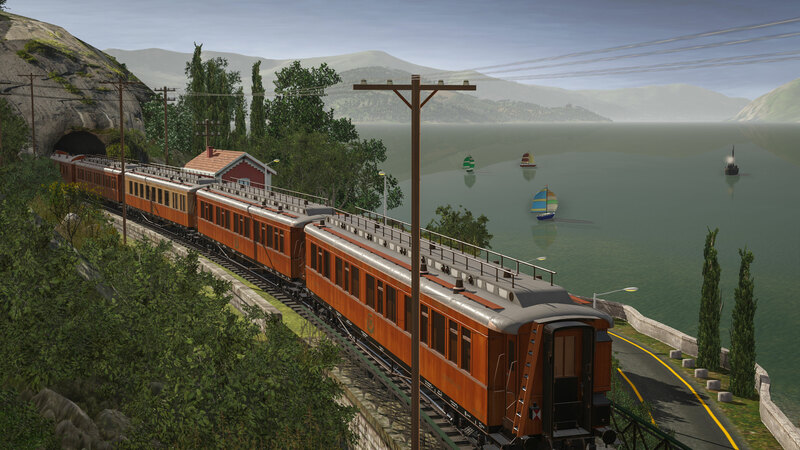 Faithfully reproduced buildings and structures are seen throughout, and lineside cameras are included on the entire route also. 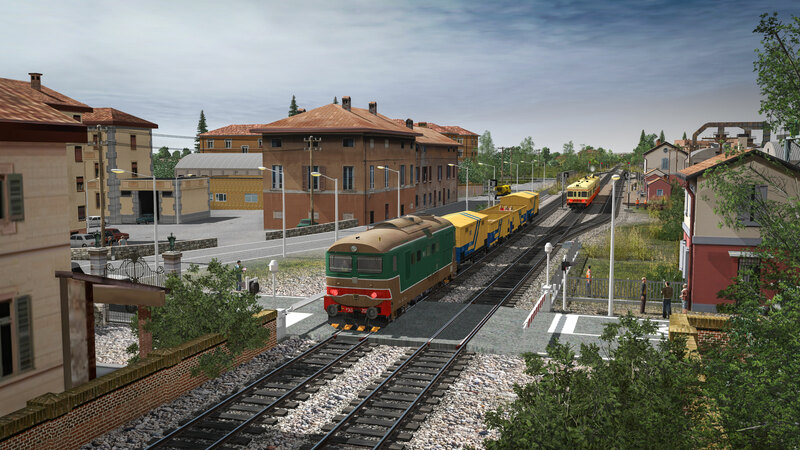 Additional sessions also provided by 3DZug. 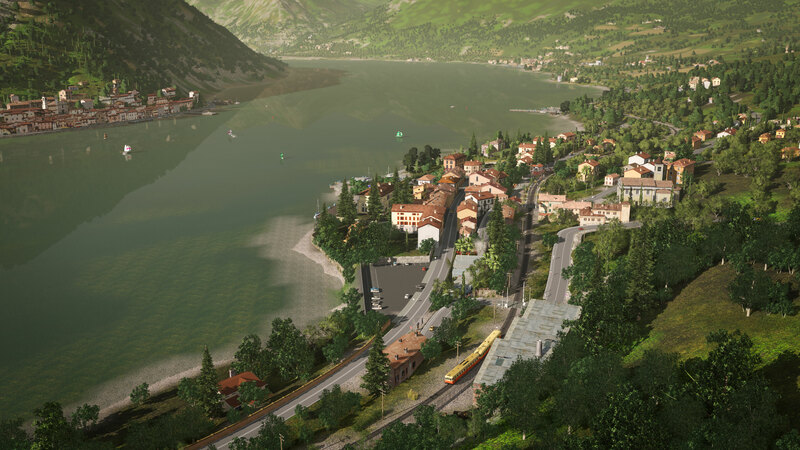 For best viewing, click on an image below, use your mousewheel to fit the image to your screen, then click on the arrow to scroll through all 50 new screenshots.